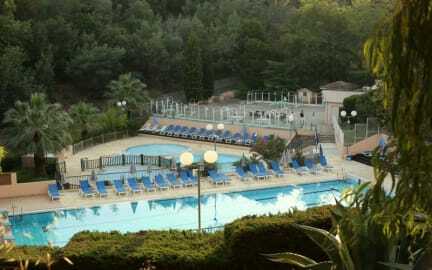 There is an outdoor pool and seasonal outdoor pool, La Tournerie Hotel is located in Menton. Free private parking is available on site. You will find babysitting services at the property. You can play ping-pong and mini-golf at the hotel. 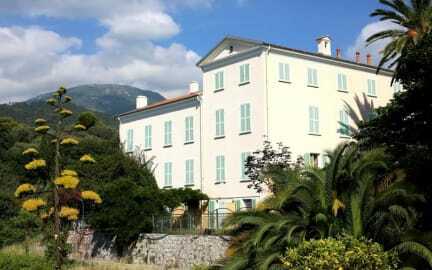 Jean-Cocteau Museum is 1.8 km from La Tournerie Hotel, and IUT Technology University Menton is 1.3 km from the property. Côte d'Azur Airport is 25.7 km away. Every room is equipped with a flat-screen TV. Some units include a sitting area for your convenience. Views of the sea, mountains or garden are featured in certain rooms. Every room includes a private bathroom fitted with a bathtub or shower. Breakfast not included - 7.5 EUR per person per day. Reception hour starts at 08:00 AM to 20:00 PM.